PRESS RELEASE: Crusaders and Tasman Makos rugby union representative player, Tom Marshall, will be working out in pink at the annual Boot Camp for Breast Cancer this Sunday October 28, as a show of his support for the event, which marks the finale to a month of fundraising activities organised by the Nelson Regional Breast Cancer Trust. Nelson Regional Breast Cancer Trust Founder Kate Coote says online entries are still open for the two hour fun focused boot camp, which raised over $36,000 last year. “I strongly encourage all Nelsonians to follow Tom Marshall’s lead and come along to the event this Sunday – it’s set to be a fantastic morning out for not only local women but men as well,” says Coote. Marshall says he’s looking forward to helping raise awareness for the cause, and hopes people will get behind it. “The Nelson Regional Breast Cancer Trust support not only patients, but their families as well, through what can be a very difficult time, and all of the money the trust raises stays in the region,” says Marshall. “Getting involved with the boot camp was the least I could do to help support them – plus it looks like a whole lot of fun, and I hope the rest of Nelson does too,” says Marshall. 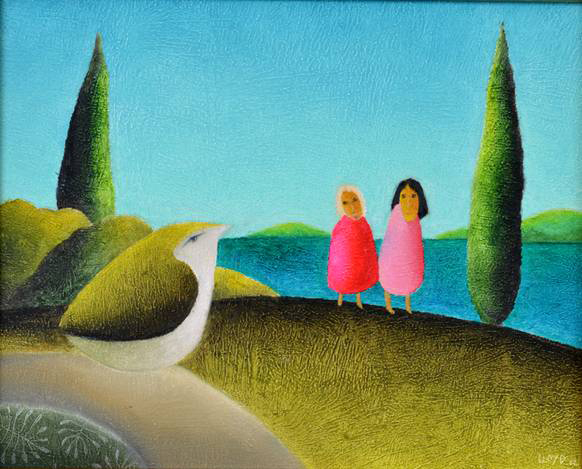 We’ll draw the raffle for this beautiful Lloyd Harwood painting. If you haven’t picked up your raffle ticket ($5) just pop into Jays on Bridge Street to buy one – it’s in a great cause. 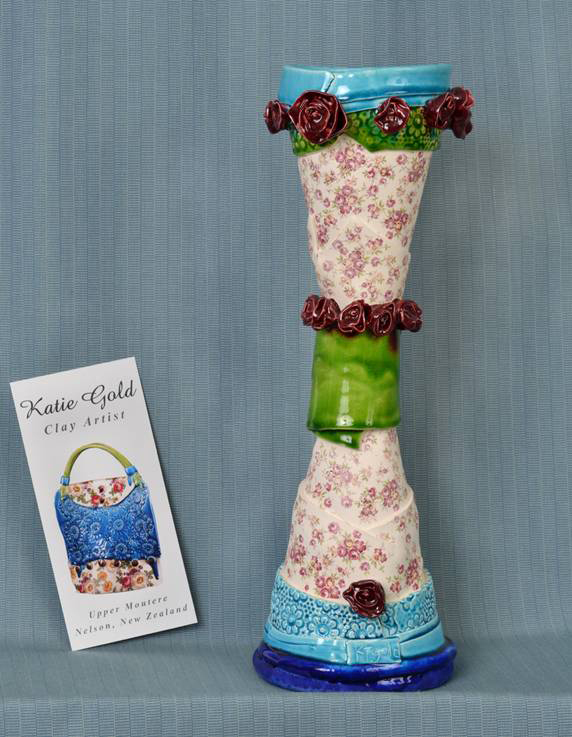 We’ll draw the raffle for this gorgeous Kate Gold sculpture. If you haven’t picked up your raffle ticket ($5) just pop into Jays on Bridge Street to buy one – it’s in a great cause.